This family owned boat has had very light use under current ownership. She looks to have been maintained to a high standard, the level of which is obvious as soon as you get near her. 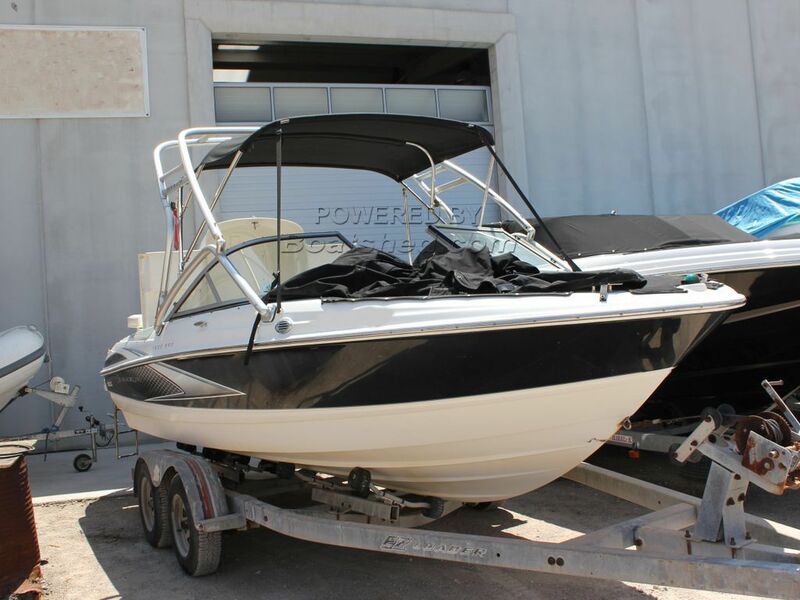 A great boat for the local area, suitable for lots of watersports activity. This Maxum 1900 SR3 has been personally photographed and viewed by Rory Gillard of Boatshed Palma. Click here for contact details.